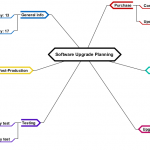 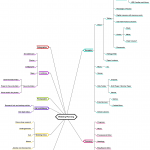 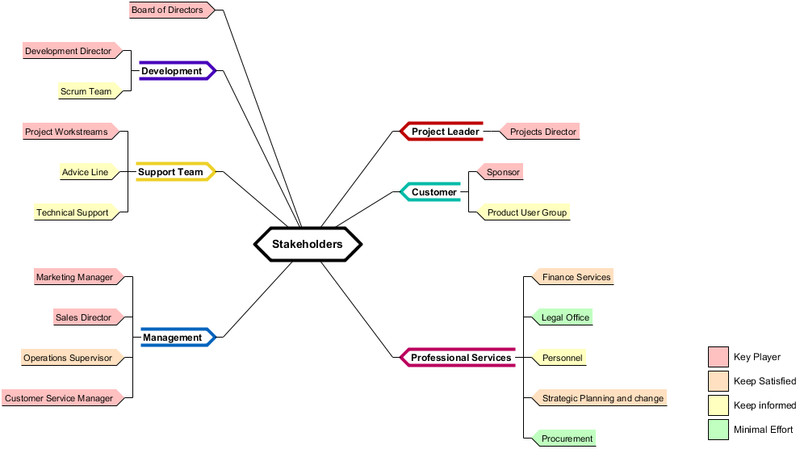 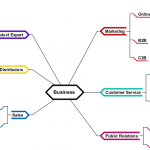 This mind map example shows you how mind map can be used for stakeholder analysis. 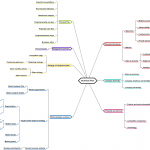 Stakeholder analysis in conflict resolution, project management, and business administration, is the process of the impact of a decision on relevant parties. 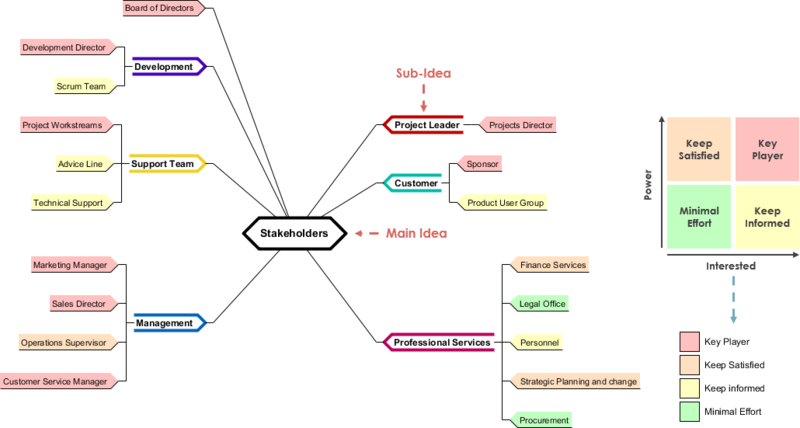 This information is used to assess how the interests of those stakeholders should be addressed in a project plan, policy, program, or other action.